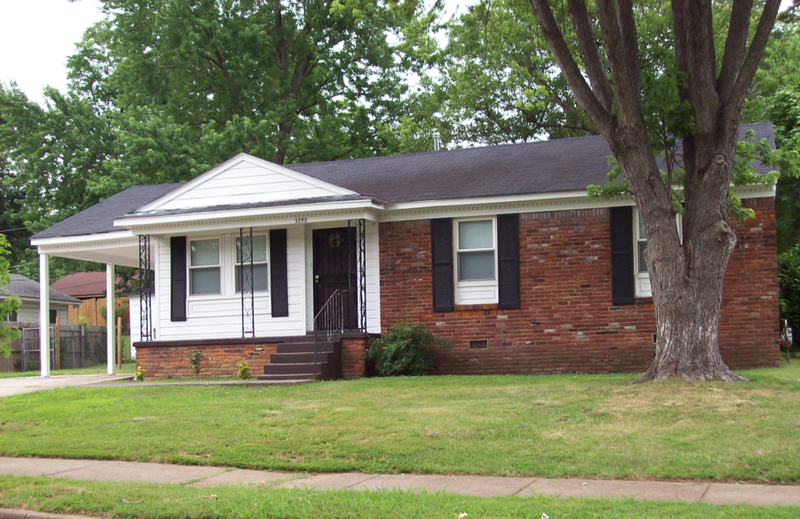 Frayser CDC and its partners want to help you own a home in the Frayser community. We have partnered with local lenders, realtors, and other housing professionals to provide you with the best possible options to realize home ownership in the Frayser community. 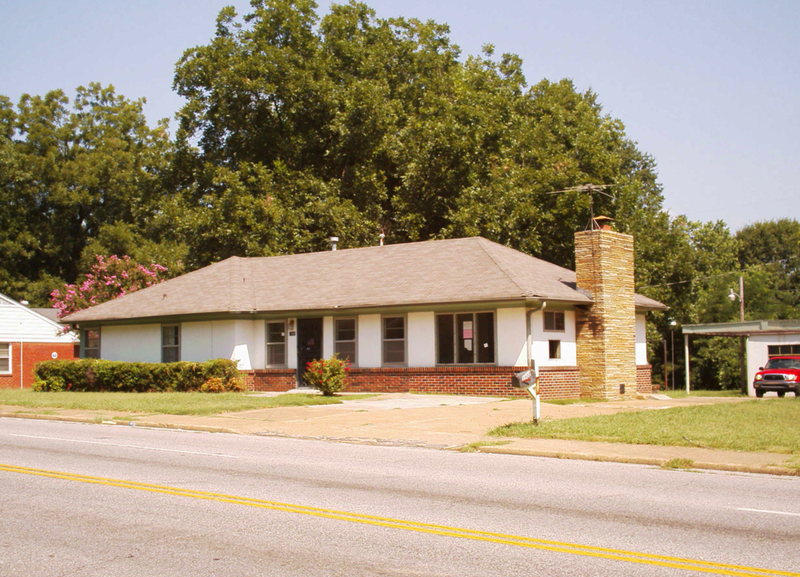 Frayser CDC offers a HUD-approved housing education and counseling program to assist individuals in how to understand and navigate the home buying process. One way to begin assessing home ownership readiness is to get educated through a Home Buyer Education Workshop. This workshop is 8-hour curriculum that certifies the participant as have received the necessary information, resources and tools to assist them with the home buying process. The certificate of completion is required by most mortgage loans for first time home buyers and down payment assistance programs. The cost for each workshop is $25. You can find the dates for upcoming HBE classes on the calendar below. Begin your registration by filling out the form below. *YOU MUST RECEIVE A FOLLOW UP CALL FROM AN AGENCY REPRESENTATIVE BEFORE YOUR REGISTRATION IS COMPLETE. We also offer an online home ownership education course through our partner eHome America. The fee to attend an online HBE course is $99 and $50 for post-purchase course. Visit www.ehomeamerica.org/fraysercdc for more information. In addition to attending HBE workshops, we recommend talking to our pre-purchase counselor Vee Turnage. A pre-purchase counselor is someone who is capable of working with potential buyers to overcome current obstacles (like credit score too low) that are preventing them from achieving home ownership. Contact Vee at 901.354.2778 for more information. Shopping for a mortgage loan should be about finding the best rate and terms to support your family finances with the right lender that will take the time to understand your individual circumstances. We encourage buyers to compare different lenders and programs to make an informed decision. We have provided you with a starting point of comparing local Frayser friendly lenders and programs in the chart below. Call Vee, 901-354-2778 for more information about understanding mortgage loan programs. First time home buyers living in Shelby County, TN and within Memphis City limits maybe eligible for granted funds called Down Payment Assistance (DPA) to use towards the purchase of a home. Each program (State, County & City) have varying rules and stipulations that must be met in order to qualify. For more information, check out the programs below. Offers 2 types of D.P. A. programs to assist first time buyers with down payment &/closing costs in the form of a 0% interest second mortgage, that is forgivable over a period of time. 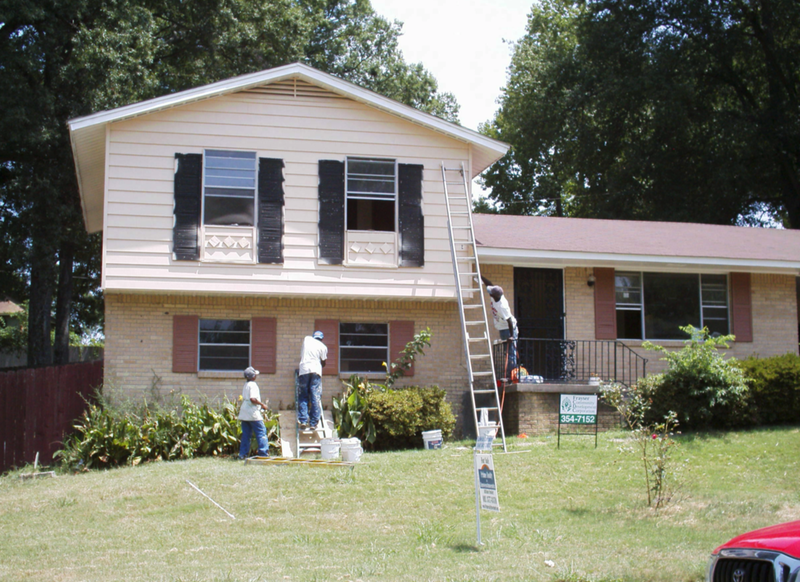 Offers several different D. P. A. programs to assist first time buyers living within the City of Memphis by providing up to $10,000 to help home buyers with down payment and closing costs to complete the purchase of a home inside city limits. Existing homeowners wanting to sell their current homes and upgrade or downsize to a home that better fits their needs. It is important to know that there are some local mortgage lenders that have funds that can assist you in the home buying process by covering down payment and closing costs. These are the local lenders we have learned about who have in-house assistance to help with a home purchase; Bancorp South, Iberia, and Patriot Bank. 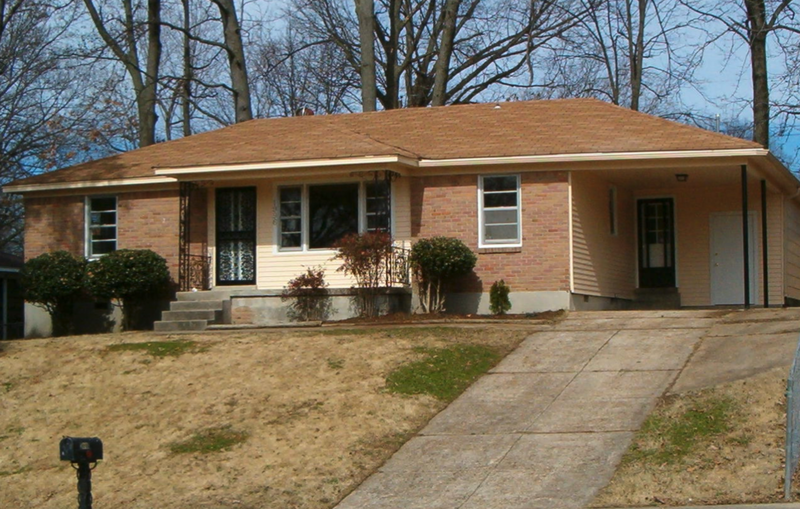 I am a first time home buyer, how do I get started with buying a house in Frayser? Get started by attending a home buyer’s education course. The top benefits of attending HBE are to; determine if homeownership is right for you, discover how much house you can afford, understand your credit score, save for a down-payment, to choose from affordable mortgage options and more. 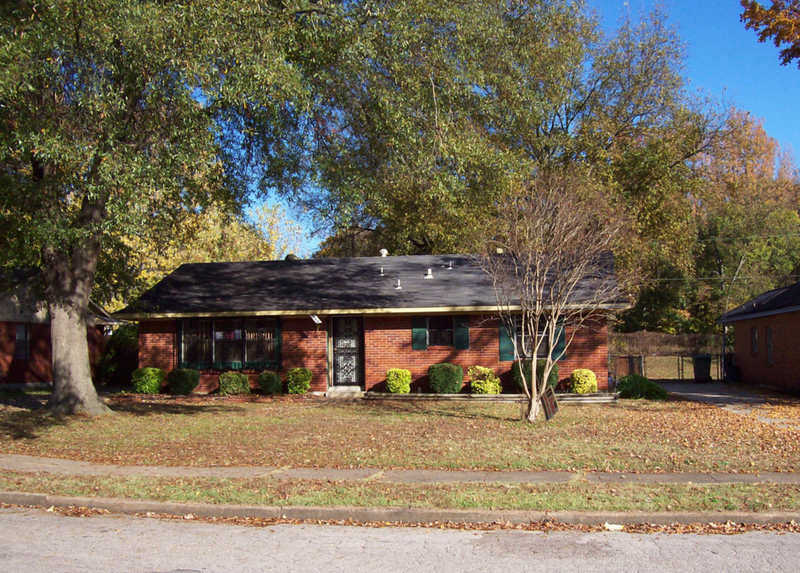 How can I own a house in Frayser with a monthly payment under $480.00? Our counseling program is available to assist a family with understanding how much house they can afford and yes, someone who makes $10.00/hr can truly afford a house of estimated $62,000 and the estimated monthly payment would be $496.00. 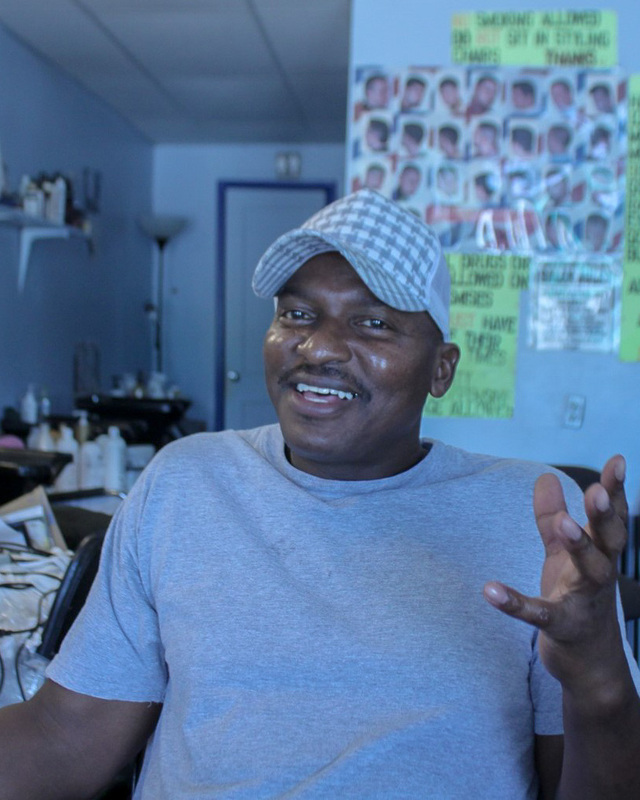 How do I get a mortgage loan to buy a house in Frayser? Contact our partners the "Frayser Friendly" mortgage lenders and seek out a pre-approval letter or call Vee at 901.354.2778 to give you more information about mortgage loan programs that would fit your finances. How do I qualify for a mortgage loan pre-approval? You must understand the four C's of Credit to get a mortgage loan. Credit :: You must have a minimum credit score of 580 or higher along with an acceptable credit history. Capacity :: Stable qualifying income for a minimum of 2 consecutive years. I got approved for a mortgage loan to purchase a house in Frayser, now what do I do? Now that you know what you can afford because you have worked with a mortgage lender, it is time to contact one of the "Frayser Friendly" realtors to help you find that dream house in Frayser. My credit score is below 500. What do I do? If your credit score is below 500, this is not the right time for you to consider buying a house. Contact Angelic Mister of Operation HOPE - a workshop designed to help increase your credit score through budgeting, analyzing a credit report, and correcting errors that can negatively affect your credit rating. @2018- Frayser Community Development Corp.